Our continual BETA testings for vehicles have been a huge success. We are continuing and expanding our search for Nissan/Infiniti car owners. "I'm enjoying the "web radio" and Waze displayed on the navigation screen." 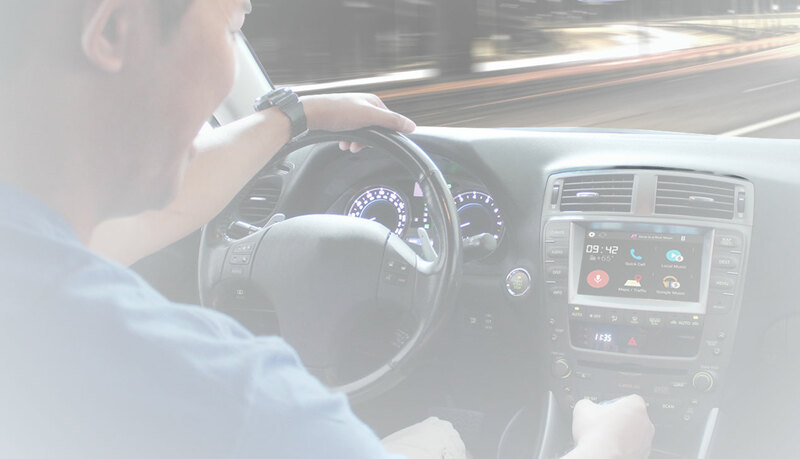 We are inviting Nissan or Infiniti owners that reside within 50 miles from Belmont, CA 94002 to beta-test our next generation Connected Car Infotainment System VLine. VLine offers true connected car experience - Google and Waze maps, music apps and voice communication - all using your factory stereo. If you like to experience new technology, and do not mind visiting our R&D Garage – we need you! Select Nissan/Infiniti owners who live within a 50-mile radius from Belmont, California 94002. Once you are approved and signed up for BETA testing, you will need to visit our Research and Development office in Belmont, CA. We will install VLINE into your car and make sure everything works correctly. You can wait for your install at our office, or you can take our loaner car, and pick up your car later. Once VLINE is installed, you will need to use it on a daily basis for at least one (1) month as you travel on the road - for a minimum of ten (10) hours. During which time, we will stay connected with you. At the end of the test period (as long as you need), you are required to report back to us by completing short questionaire - providing us with your honest and unique opinion. We are dying to hear from you! VLINE costs $499 in retail. As a BETA participant you will have the opportunity to get VLine for $199 only and that includes installation. Once the unit is installed, we will place security authorization on your credit card for $199, which will be fully released back to you upon your return of VLINE. If you like VLINE (let's face it, who wouldn't? ), the unit yours to keep at no extra costs and with no hidden fees. With VLINE you can access existing features available in latest car models without waiting for your next new car! iPad/IPhone/iPod, Apple CarPlay are registered trademark of Apple Inc. Android is the registered trademark of Google, Inc.